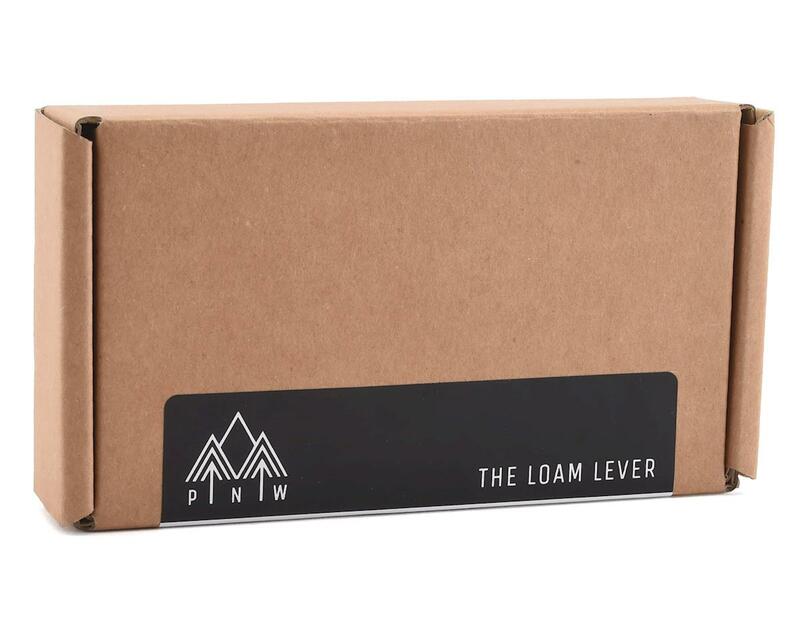 The PNW Loam Lever is an ergonimically adjustable dropper post lever. Dropper post levers are often overlooked, we want our dropper to work but don’t think about the button that makes the magic happen. After testing a bunch of levers, PNW Components decided they could do better. So they made the Loam Lever. It’s the most adjustable lever around, ensuring you can modify it to fit your exact ergonomic specifications. The lever’s grippy injection molded pad has got your back in sloppy weather conditions. And speaking of weather, the whole thing is as weather proof as possible, meaning your lever won’t squeak, bind up or fail after being in the rain. Adjustability: Two forms of adjustment to get your perfect placement, making it the most adjustable lever on the market. 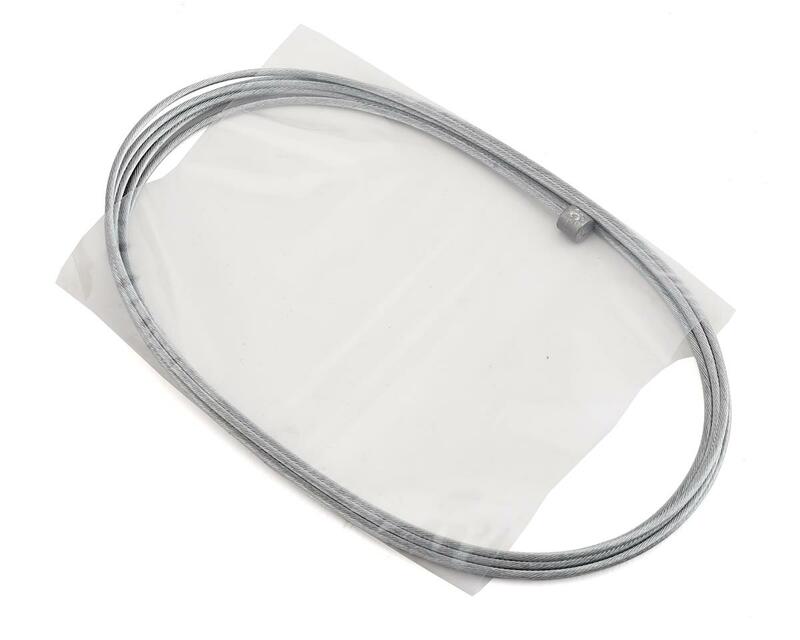 Weather Proof: Oversized high quality sealed bearing and all stainless hardware for longevity and durability. 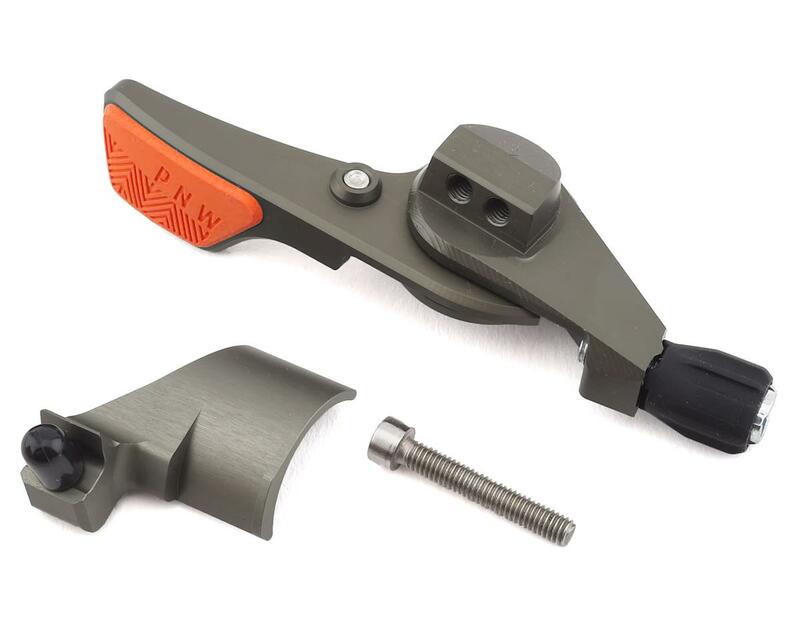 No Slip Grip:Speaking of weather, the Loam Lever features a grippy injection molded thumb pad to keep your paws in place in even the sloppiest of conditions. The thumb pad is available in Teal, Orange or Grey.